Join us for 7 days of relaxation, body and mind cleansing, yoga exploration and self discovery, in the one of our planet’s natural gem - Santa Teresa of Costa Rica. Get ready for a transformational experience that reaches deep into your physical, emotional and mental layers. Located on the mountain top, ocean view surrounded by the jungle’s lush green and the unique kindness of the Costa Rican people, and supported by professional, authentic and loving staff. This detox & Yoga retreat offers you a break from your daily and nutritional routine, an opportunity to clear your body and mind, and the possibility to connect to your true Self. Enjoy this joyful & profoundly insightful journey, in a convivial atmosphere among like-minded people. Going through a nutritional, physical and environmental detox, is a deep and unique physical, emotional and mental experience. It allows us to clear our mind, see the hidden, and open to new opportunities and viewpoints. To allow for transformation we need to understand our natural tendencies and how to move beyond them. Using philosophical concepts from the Yogi tradition, we will examine the influence of our environment & intakes on our state of mind. Exploring how to let stillness guide our doing and being within a “noisy” and even somewhat chaotic surrounding. Learning to bring serenity and a smile into our daily reality, beyond the limits of our yoga mat. Experienced Ashtanga and Vinyasa Yoga teacher (E-RYT 500), novice musician, bodyworker, and a loving being, who’s known for her dynamic, playful and thorough approach to teaching. 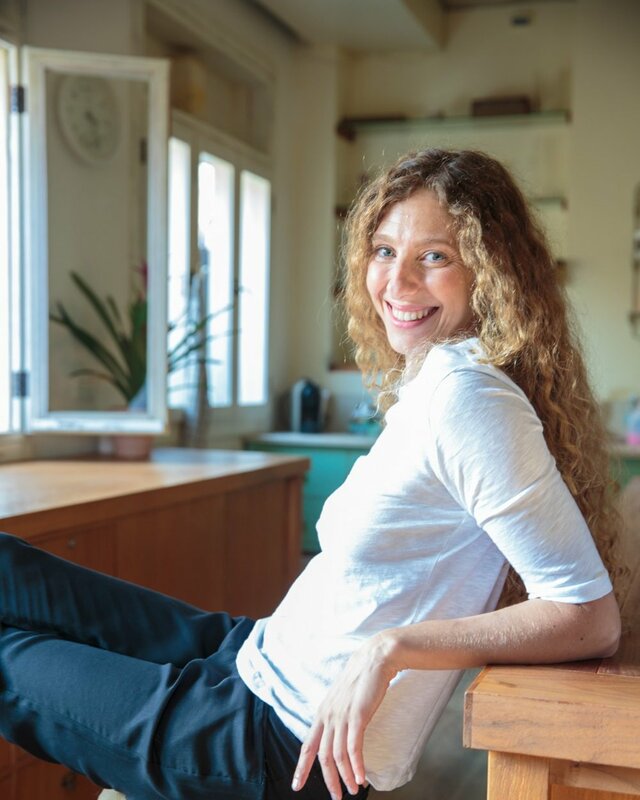 Alit leads classes, workshops, and retreats internationally, where she uses the physical practice, together with mantras and discussions to explore philosophical ideas from the yogi tradition and integrate them in a modern lifestyle. In terms of the physical practice, Alit’s teaching is inspired by Ashtanga Yoga and Prana Vinyasa, with great emphasis on the 5 elements and the deep connection to the inner movement of our life source. Alit’s sensitivity together with her education in Yoga Therapy and experience as a Thai massage therapist, enables almost every person in any physical condition to practice with her. Alit originally got into the practice of Yoga in search for physical support and a break from the stressful and demanding managerial job she had at the hi-tech industry. With time and practice she discovered a whole new world as well as herself, until one day, the mission of coping with the daily life became easy and joyous.